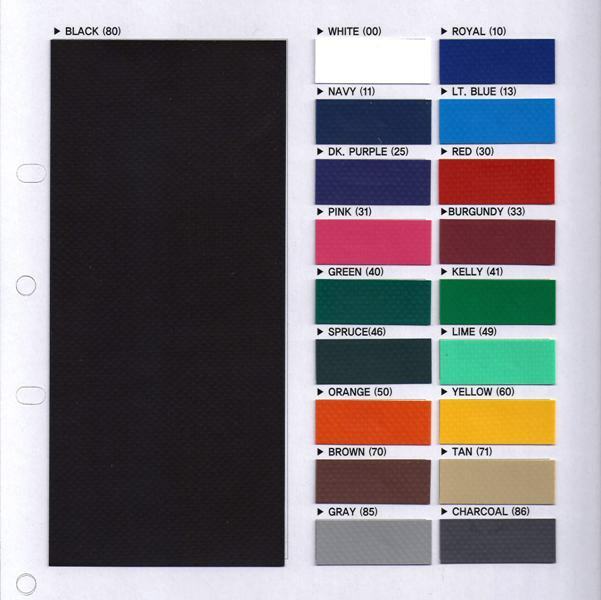 Need custom padding for your facility with special cut-outs, colors or logos? We can handle it. Complete the simple form below, we will send your bid within 1-2 business days, and can ship within 2-3 weeks. Need it quicker? 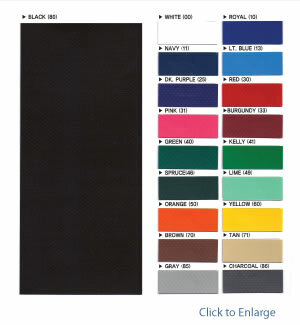 Contact Us for Expediting options; review our Standard Padding options; or find ideas & pictures of popular Custom Padding sizes & styles. 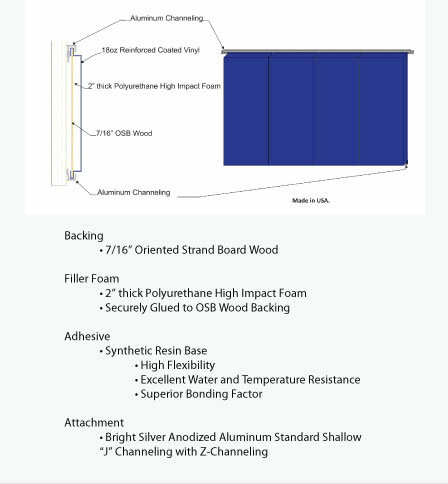 Wood Backing or Soft Backing? 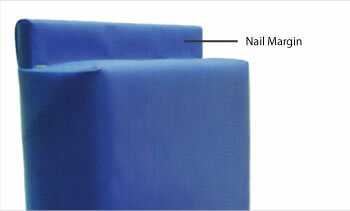 Nail margins provide attachment points to secure your padding to a wall or header. Most widely used attachment application, works great for heavier pads. Allows removal of pads as needed. 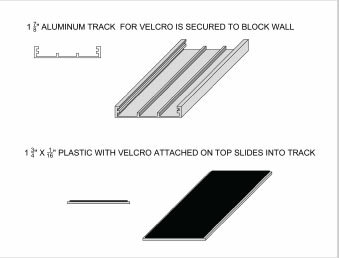 Easier installation than the Z-track, however aluminum tracks are exposed top and bottom of pad. Consider Z-Track for full track concealment. Most commonly used for outdoor stadium walls, and heavier pads, but works equally well indoors. Allows pads to be lifted up and out for removal. Installation more complicated compared to J-Track, but conceals track hardware. 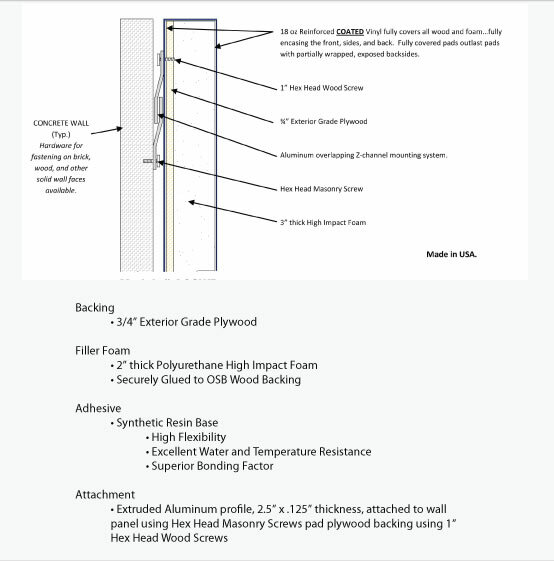 Heavy-duty hook and loop velcro system. Attaches to included track installed on wall. Allows for easy removal of padding. Works best on lighter weight pads like smaller sized wood-backed pads, or soft-backed pads. Available for outdoor applications only. 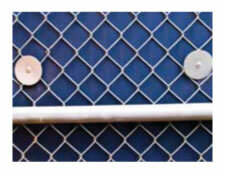 Galvanized steel washers and inserts pre-installed in each pad for chain link fence attachment. 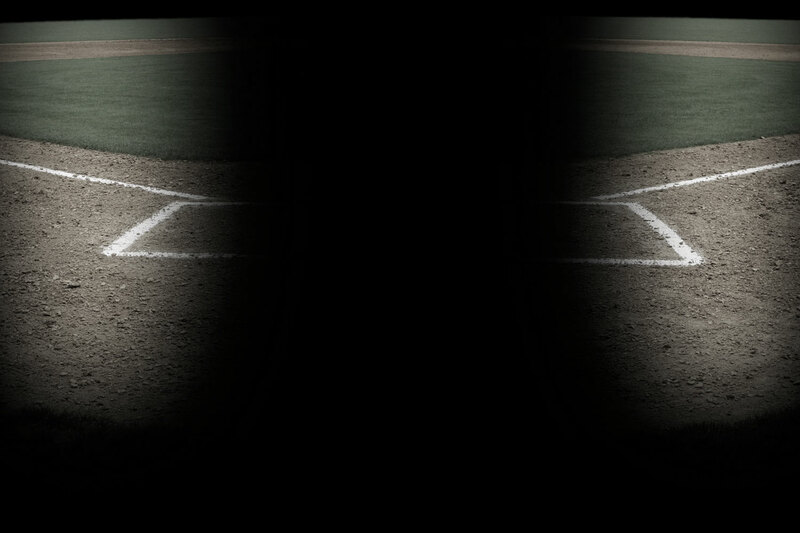 Describe your cutouts and how many you need here. We told you it was easy. We may need additional info to finalize your numbers, so please double-check your contact info for accuracy.